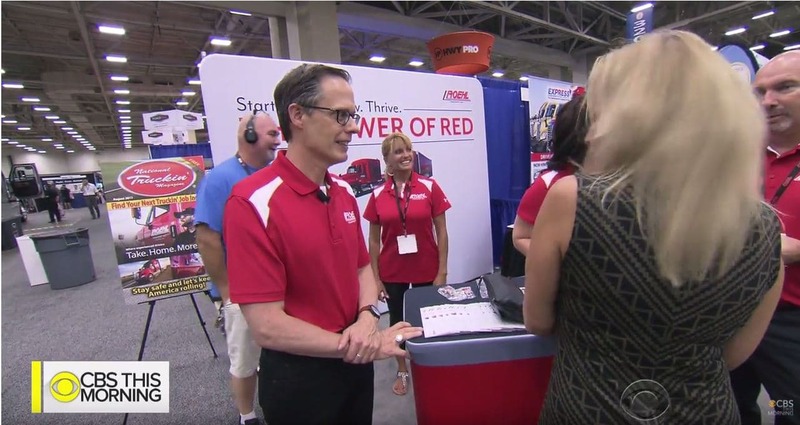 Roehl Transport VP Greg Koepel appeared on the nationally syndicated television show CBS This Morning. 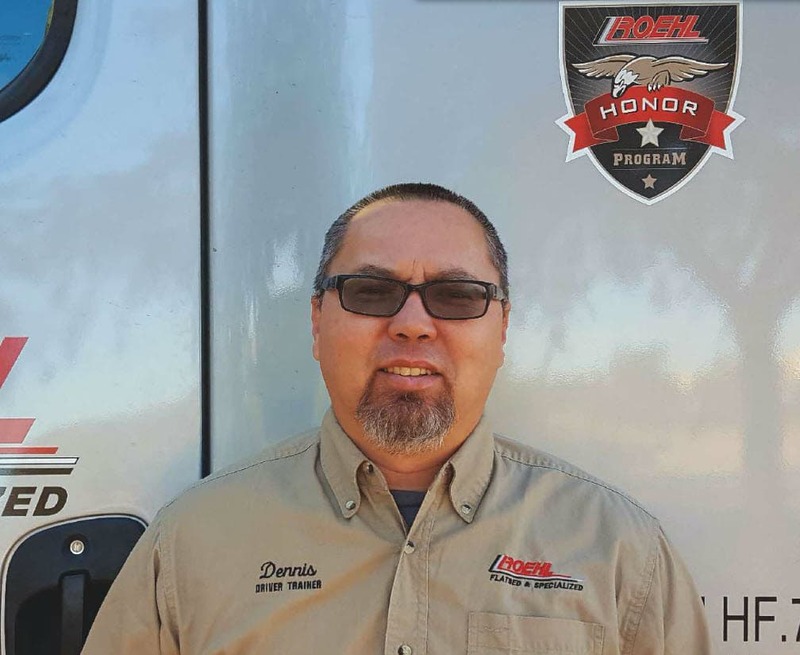 Greg spoke about Roehl's paid CDL truck driver training program and how Roehl's truck driving jobs stand out in the hyper-competitive driver job market. Watch this clip of the video to learn more! 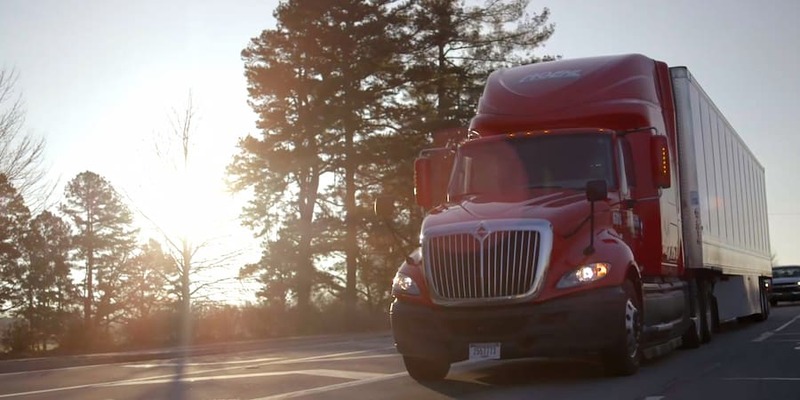 The American Trucker connects us to all that America and the world produces. Truck Drivers Carry Our Country!